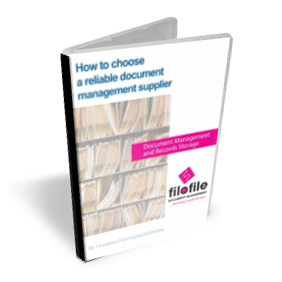 At Filofile we pride ourselves on helping a whole range of businesses including legal practices, GPs, hospitals, schools and accountants, all of whom generate vast quantities of paperwork requiring careful management and storage. 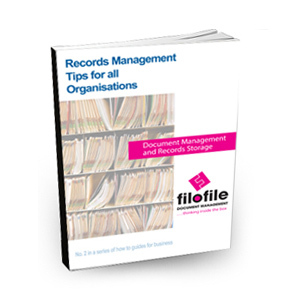 An ever increasing elderly population has seen a real rise in Care and Nursing homes and looking after and caring for so many individuals generates a huge number of records which is where Filofile’s document management and storage service is a huge benefit. Family run business Notaro Care Homes has been using Filofile’s document management, storage and retrieval services for several years. 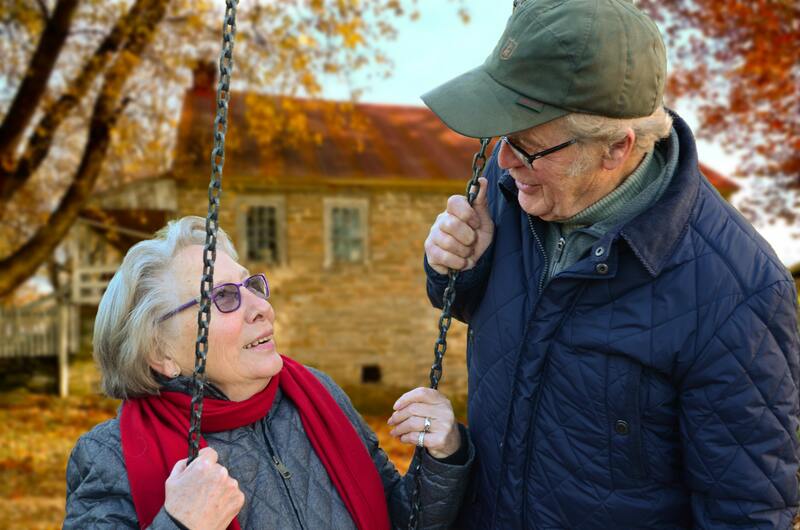 Over the past 30 years, Notaro Care Homes has built a reputation for delivering the highest standards of dementia and nursing care in its care homes across Somerset and the South West. When Filofile began helping Notaro, it started off by reviewing the company’s old archives before instigating a records management procedure that the team were confident would cover all the company’s particular requirements. Did you know, there are specified records about the care home and residents that must be retained by the care home for a fixed period from the date of the last entry in the particular record? For example, for each individual there is an assessment and also a care plan. Photographs of the individual and records of their name, address, date of birth and marital status need to be stored together with details of the next of kin, GP, social services where appropriate – the list is endless. Records must be kept of any accident affecting the resident in the care home and of any other incident detrimental to the health or welfare of the service user including the nature, date and time of the accident or incident, whether medical treatment was required and the name of the persons who were respectively in charge of the care home and supervising the service user. There are strict laws governing the keeping of records in a care home with the limitation of legal proceedings legislation placing a six year maximum period during which an action (either civil or criminal) can be brought before a court. This could apply to claims for damages made by a dissatisfied patient / relative arising out of the destruction of records. It goes without saying that records of all medicines kept in the care home for the service user, and the date on which they were administered to the service user are very important as well as a record of any limitations agreed with the service user as to the service user’s freedom of choice, liberty of movement and power to make decisions. 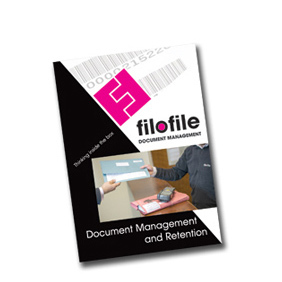 It therefore makes sense to use a company like Filofile which can store many of the documents “off-site” and uses a comprehensive barcode indexing technology to track files which can be integrated seamlessly into any care or nursing home’s records management processes. When files are needed, Filofile provides a next day delivery service as standard and also a fast emergency request service for those crucial moments. Why not contact us today to see if we can help you make your day to day practices run more efficiently? We would love to hear from you!